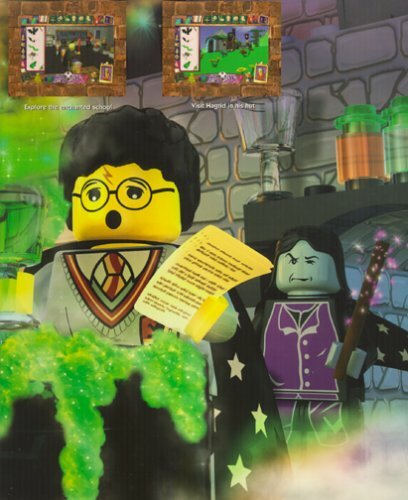 LEGO Creator: Harry Potter takes the LEGO Creator concept to the Harry Potter franchise. 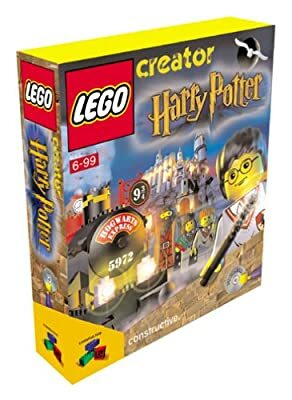 It is the third game based on the LEGO Creator concept and it is related to the movie Harry Potter and the Philosopher's Stone. 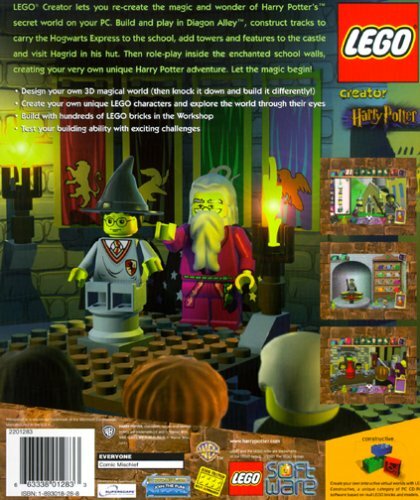 This game gives the player a whole Hogwarts to explore and build in using LEGO bricks. From furniture to students, almost anything can be build anywhere, either to solve puzzles and to unlock new areas, or to properly guide Hogwarts students. In addition, the player may lay the tracks for the Hogwarts Express to ride on. The third title in the LEGO Creator series takes kids into the magical world of Harry Potter and his friends. 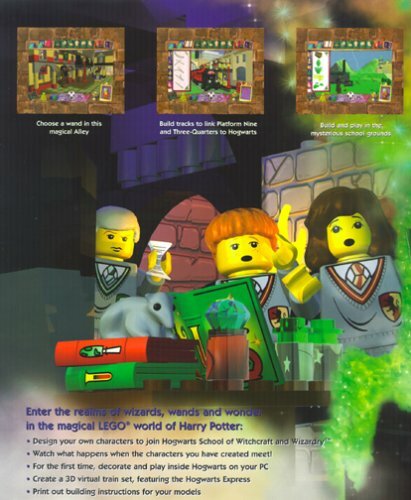 LEGO Creator: Harry Potter lets kids construct and play with 3-D interiors in a virtual LEGO world where they can re-create the mystical environments from Harry Potter and the Sorcerer's Stone. In addition to the range of classic LEGO bricks, kids can play with all-new features taken right from LEGO's Harry Potter line of toys. Design and build train tracks for Hogwarts Express to follow, or build furniture from LEGO bricks for the various rooms of a virtual Hogwarts Castle. LEGO Creator: Harry Potter also features a new 3-D character designer that allows kids to build their own mini-figure pupils. Then, click on the virtual Sorting Hat to place them in the appropriate houses of Hogwarts. How Hogwarts' pupils interact with each other will depend on what house they are from. For example, a virtual Slytherin mini-figure may react differently to a Gryffindor pupil than they do to a Ravenclaw student. There are 12 optional challenges that add to the interactive play, including the option to download new LEGO bricks and virtual models from LEGO.com. The game also gives players the ability to create building instructions, so that they can build their own virtual models using real LEGO bricks.